At Raath Accounting & Tax Solutions, we are passionate about making a difference in our communities. We thoroughly believe in the spirit of Ubuntu. We support the Masakhane Service Centre in Knysna. 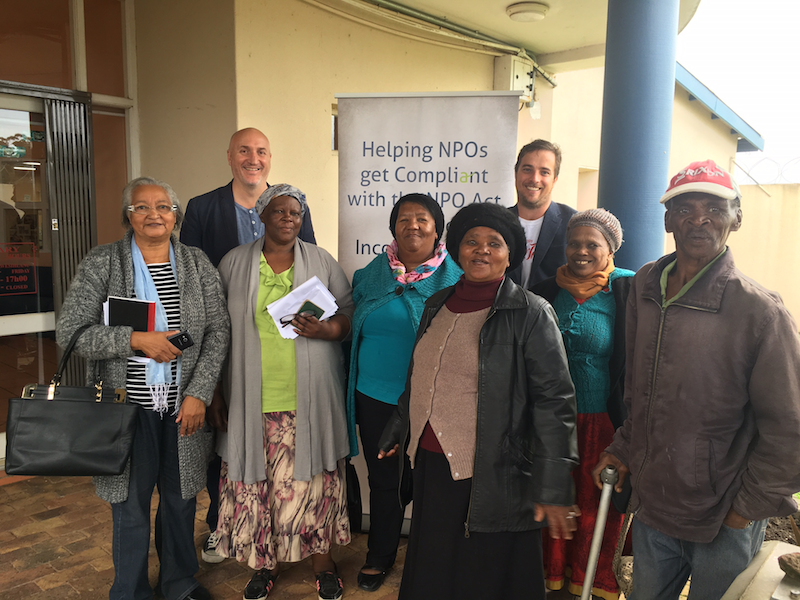 This programme enriches the lives of the elderly, by teaching them arts and crafts, and the members meet 3 times weekly, at the Khaylethu Community Hall. 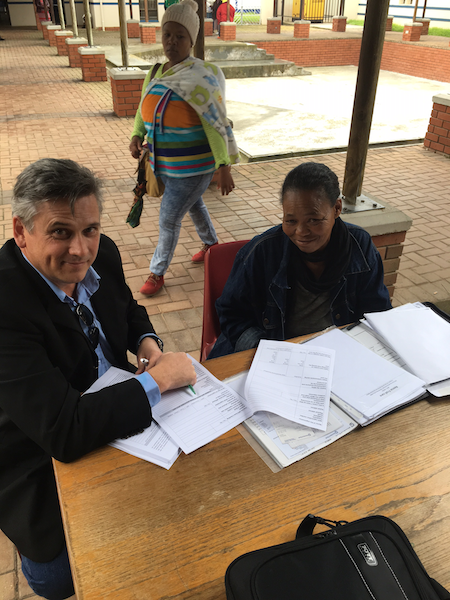 Mr. Nicholus Booysen is the Chairman, and for more information in assisting Nicholus with this worthy cause, please contact Rian on rian@raathaccounting.co.za. We also support the Reesa Frail Care Centre. Anne Ruyters is the Chairperson, and Anne looks after 5 patients who is bedridden. With the escalating cost of medical care, Anne provides a much needed service to the community of Plettenberg Bay. Without Anne’s selfless service, these individuals would not receive the care they need and deserve. Anne is currently renovating the main residence in order to care for more patients, as well as to give them better facilities. Please contact rian@raathaccounting.co.za, for more information on how to become involved in this worthy project.